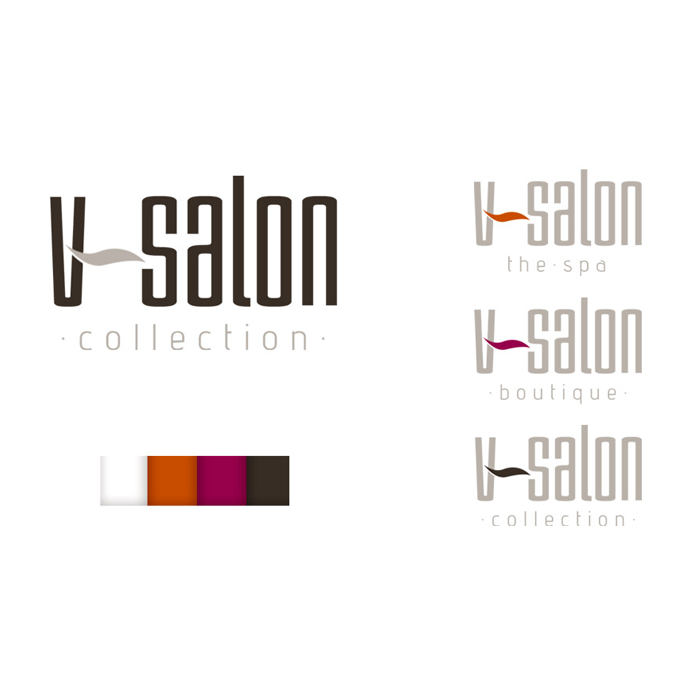 Branding concept for a Livonia salon. The client was expanding their brand to include an adjoining spa and boutique, and wanted a fresh look that reflected their updated decor and style but still embraced all three parts of the company. It was to be used in signage for their building, and all related products. My biggest challenge was incorporating the hyphen into the brand. I think by using it as a way to suggest the "natural" and "botanical" feel of their products was a happy accident.